your office affordable, fast, and convenient. 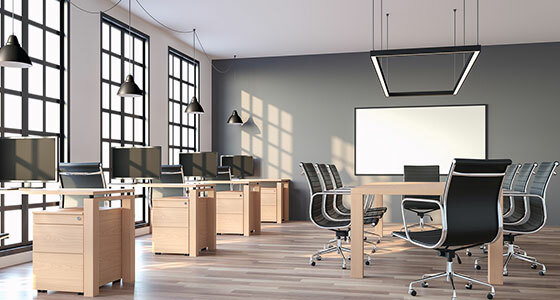 For nearly two decades, Texas businesses have relied on System Office Furniture to create more functional, efficient workspaces. During that time, our commitment to professional customer service, high-quality office furniture, and affordable rates has made us an industry leader. Today, we outfit offices and liquidate office furniture for businesses across the United States. need to create a more efficient, productive workspace. 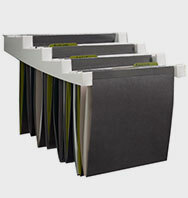 Savvy office managers save as much as 75% by purchasing used office furniture instead of new. That’s money that can be invested in more critical areas of your business. Outfitting an office eats up valuable time. When you place your order with Systems Office Furniture, Inc., we deliver it directly from our warehouse to your office and assemble it for you. 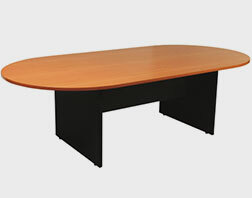 Our beautiful, gently used office furniture is an affordable, easy way to refresh your office place and improve functionality, which can drastically improve productivity and morale. 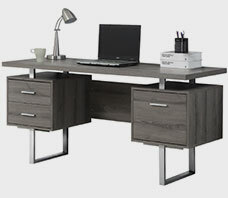 Refresh your workplace with quality new and used furniture from your favorite name brand manufacturers. 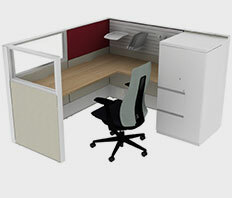 From cubicles to conference tables, we’ve got everything you need to create a workspace that works better. Save money and get employees back to work quickly by allowing Systems Office Furniture to handle your office furniture liquidation. No project is too big or too small for our team of courteous, conscientious professionals. 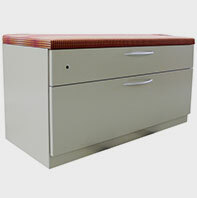 an authorized dealer of AIS, the leading manufacturer of commercial office furniture and seating, and we. furniture. From Austin to Albany, we make offices that work better. stylish spaces in business offices and corporate headquarters around the U.S.